and what song has there place. no matter how loud it is. 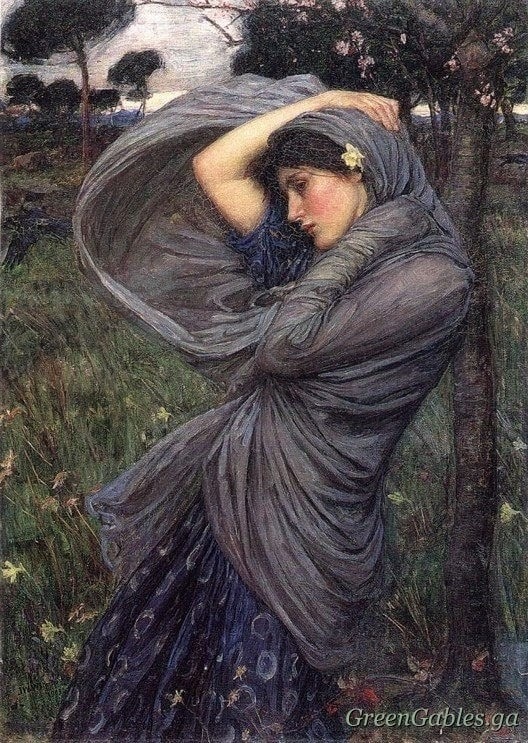 * Painting "Boreas" by English artist John William Waterhouse, 1903.